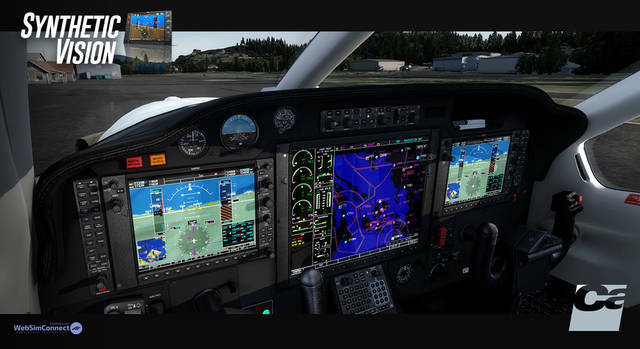 This product does not work alone - any Carenado aircraft equipped with G1000 is required. 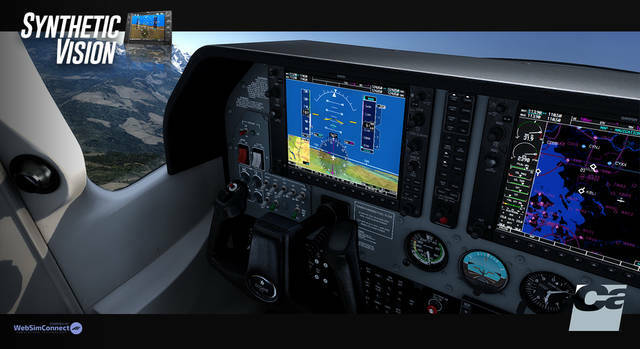 You only need to buy this product once to use it with any Carenado aircraft with G1000. 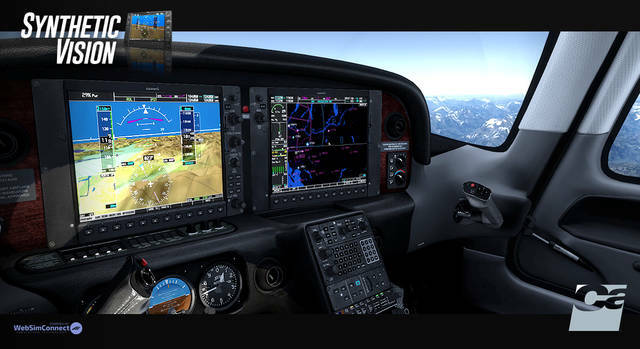 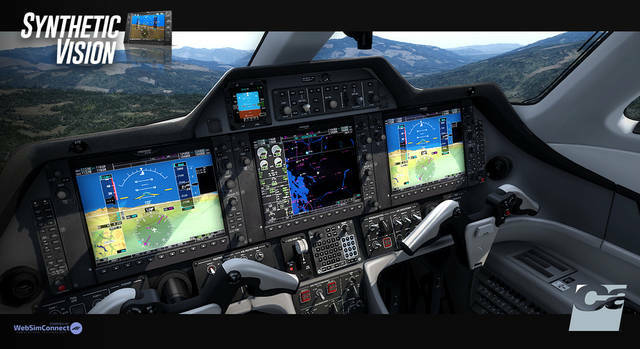 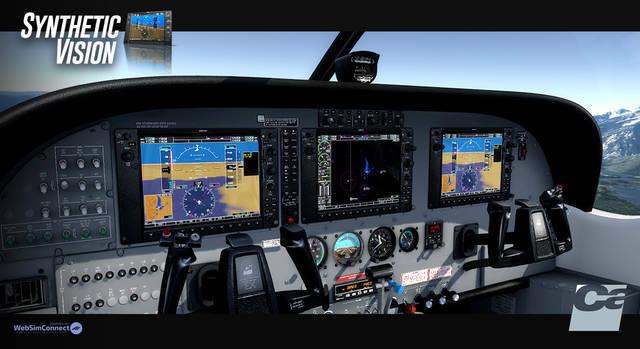 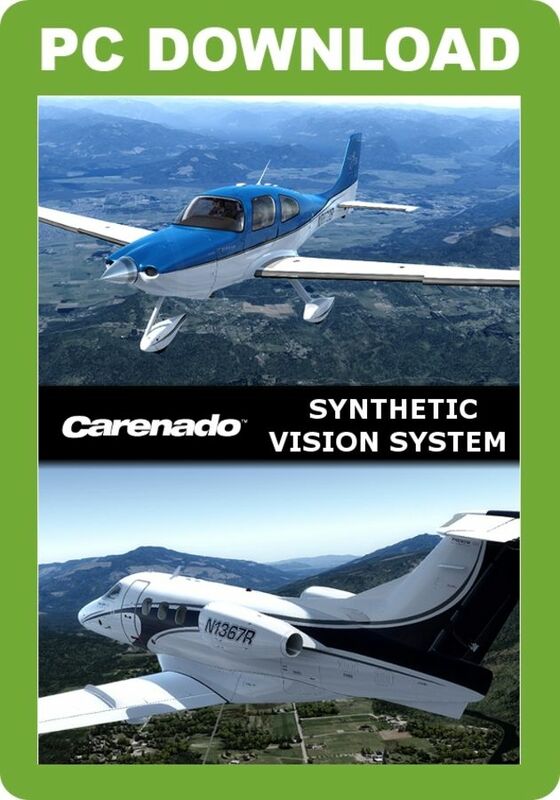 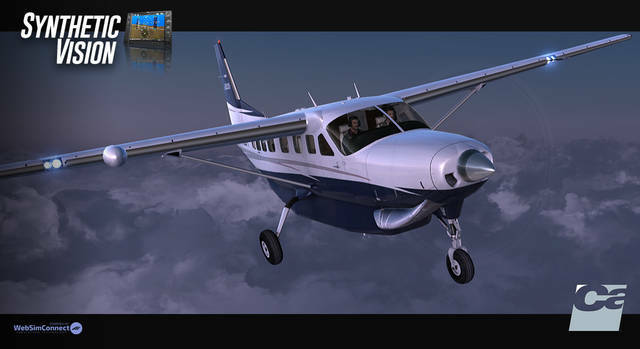 All Carenado aircraft equipped with G1000 were updated the day SVS was released (22 November 2017) - you must re-download them from your Just Flight Account in order to use the Synthetic Vision System. 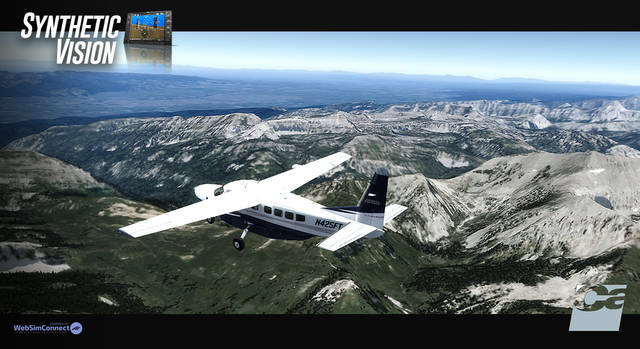 Three years' access to the WebSimConnect SVS Cloud service providing nine arc-second SVS database of the terrain for the entire planet. 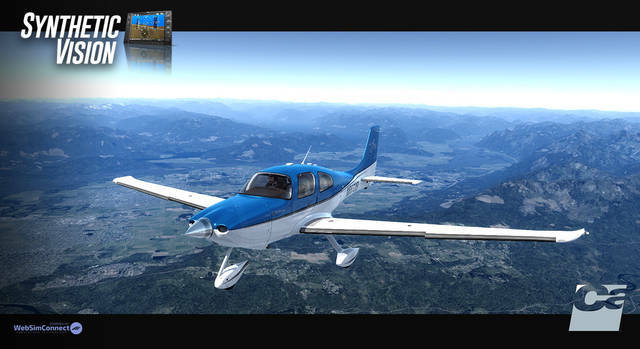 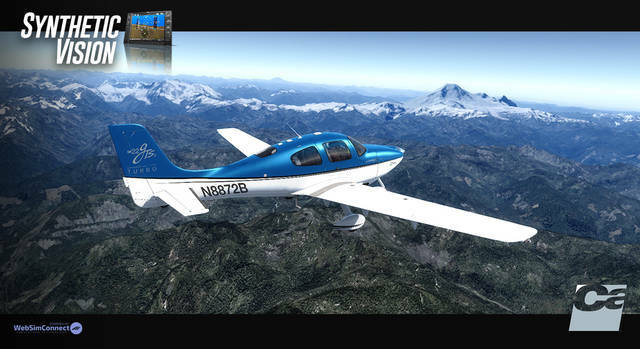 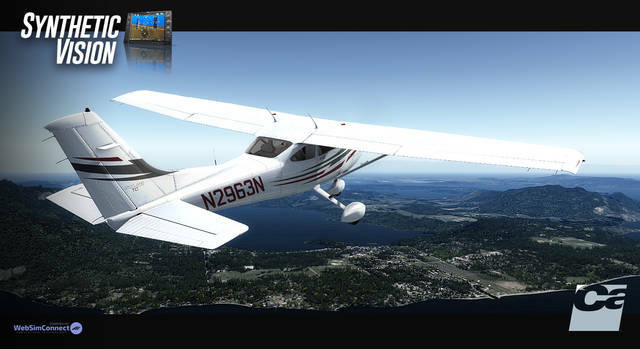 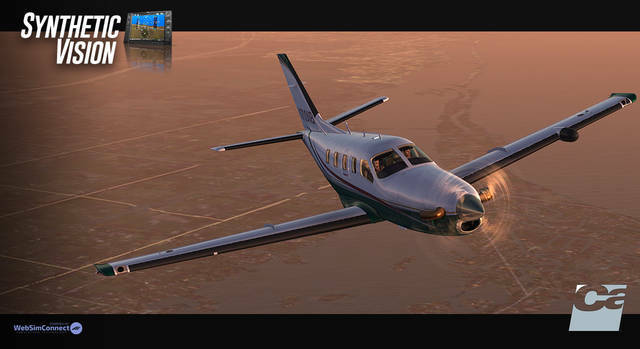 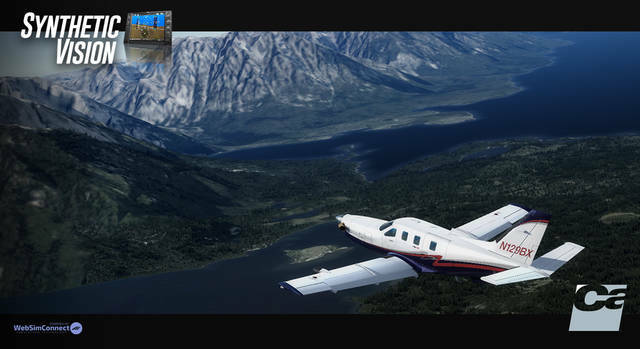 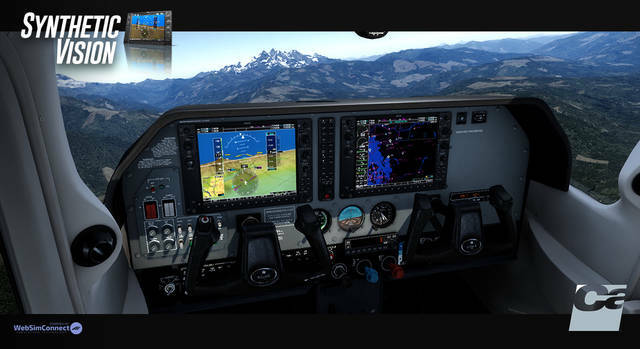 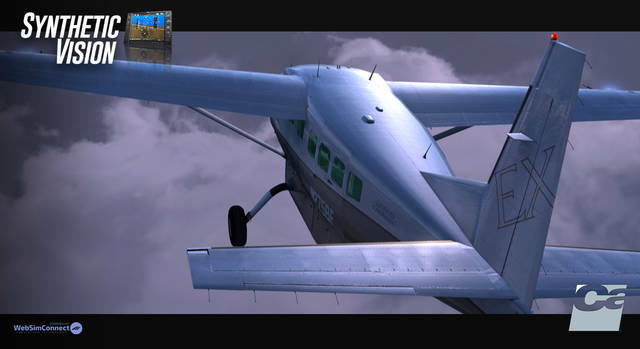 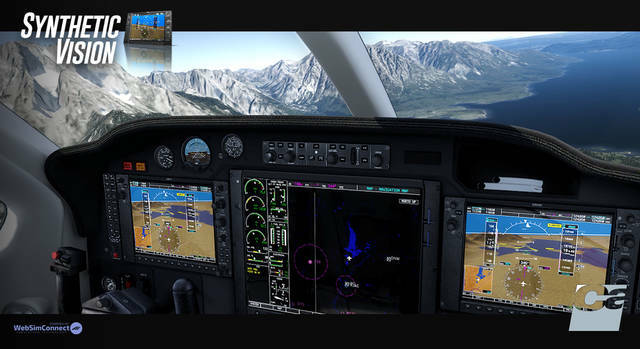 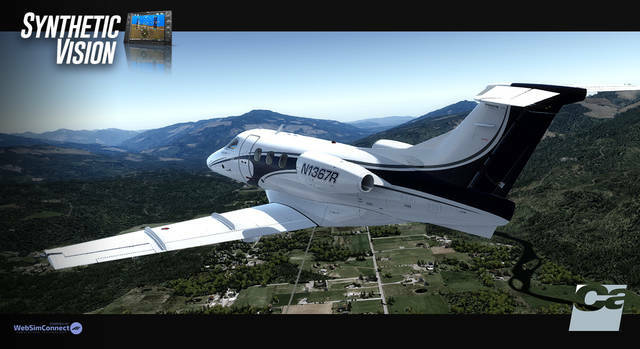 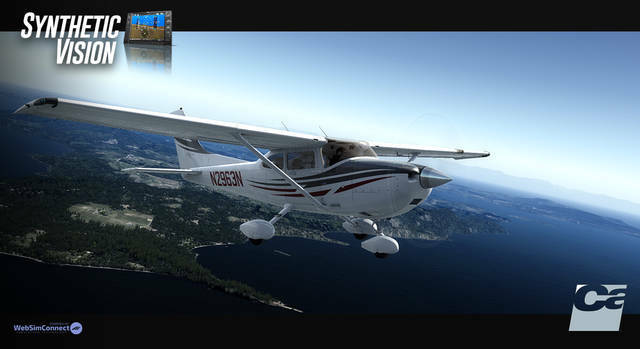 This terrain map add-on will work with any Carenado FSX/P3D aircraft equipped with the G1000 flight instrument system, and once you've bought the Synthetic Vision System you can use it with ALL your G1000-equipped Carenado aircraft! 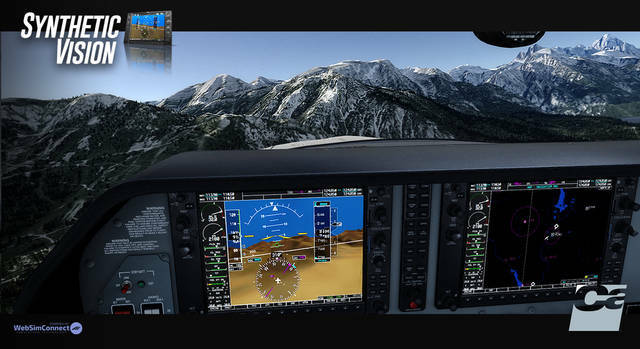 The unit provides a synthetic view of the terrain with height as colour map and includes terrain TAWS/B alerting, major water bodies, flight path marker, horizon heading marks and more. 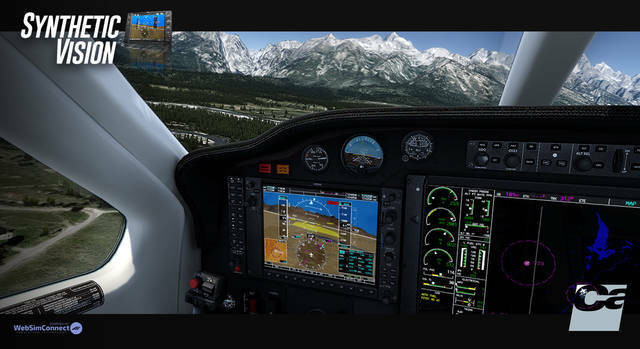 Three years' access to the WebSimConnect SVS Cloud service is included.